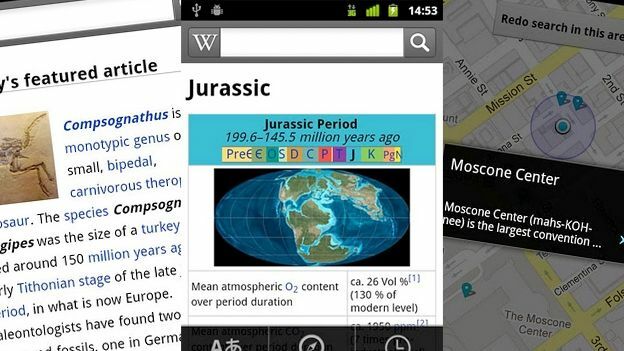 After years as an iPhone-only app, Wikipedia has finally launched an official app for Android smartphones. The free app, which has been available on Apple's phone since 2009, is a smartphone optimised version of the online encyclopedia and brings the same useful features as it's online counterpart. It brings the full 20 million articles in over 200m languages worldwide and brings the opportunity to search for nearby articles using the GPS functionality on your Android smartphone. Users can also save articles to read later offline, while you'll also be able to share the articles using the built-in functionality in all Android phones. The launch of the attractive app, will be a welcome boost to Android users and allowed many to circumnavigate the Black Wednesday shutdown to protest the SOPA and PIPA anti-piracy legislation. The Wikipedia for Android app requires Android 2.2 Froyo and above.